Grace Pointe values family ministry. As a church, we want to help your family grow in your faith together. We offer many opportunities for each member in your family to develop their faith in an age-appropriate way. Our vibrant children’s ministry will begin your children on the journey to follow Jesus. We also offer ministries for junior high and high school students to help them continue to know and grow in Christ. As parents, we want to partner with you in developing the faith of your children. 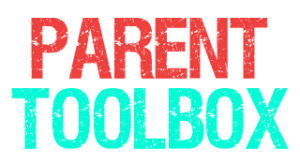 You can subscribe to our Parent Toolbox to receive helpful parenting tips. You can learn more below. For Family Experiences designed to help you as parents strategically pass down your faith to your children in an annual ceremony, visit our Family Experiences website.